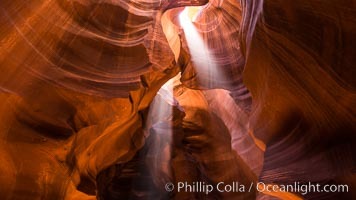 Light Beam in Upper Antelope Slot Canyon. 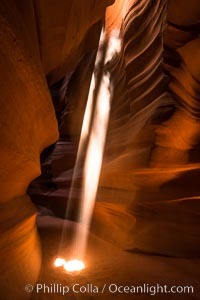 Thin shafts of light briefly penetrate the convoluted narrows of Upper Antelope Slot Canyon, sending piercing beams through the sandstone maze to the sand floor below. Slot Canyon Photo. 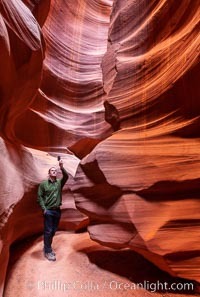 A hiker admiring the striated walls and dramatic light within Antelope Canyon, a deep narrow slot canyon formed by water and wind erosion. Slot Canyon Picture. 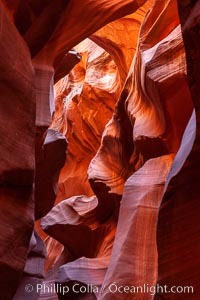 Lower Antelope Canyon, a deep, narrow and spectacular slot canyon lying on Navajo Tribal lands near Page, Arizona Stock Photography of Slot Canyon. 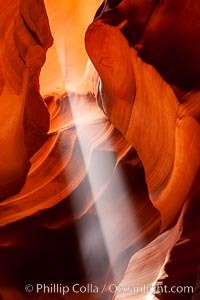 Light Beam in Upper Antelope Slot Canyon. Thin shafts of light briefly penetrate the convoluted narrows of Upper Antelope Slot Canyon, sending piercing beams through the sandstone maze to the sand floor below. 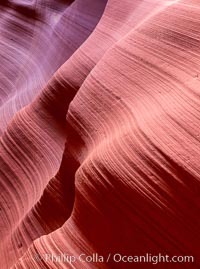 Photograph of Slot Canyon. 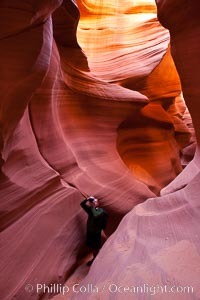 A hiker admiring the striated walls and dramatic light within Antelope Canyon, a deep narrow slot canyon formed by water and wind erosion. 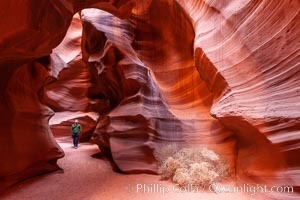 Slot Canyon Photos. 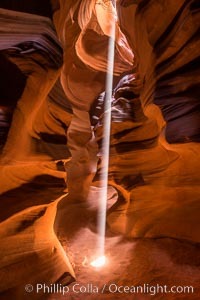 Light Beam in Upper Antelope Slot Canyon. 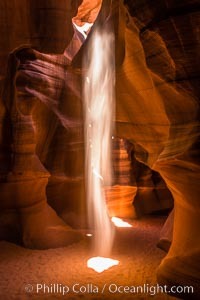 Thin shafts of light briefly penetrate the convoluted narrows of Upper Antelope Slot Canyon, sending piercing beams through the sandstone maze to the sand floor below. 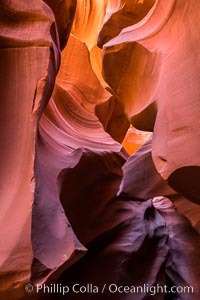 Slot Canyon Image. Upper Antelope Canyon slot canyon. 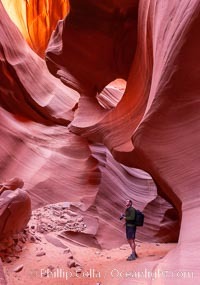 Professional stock photos of Slot Canyon. Lower Antelope Canyon, a deep, narrow and spectacular slot canyon lying on Navajo Tribal lands near Page, Arizona Pictures of Slot Canyon. 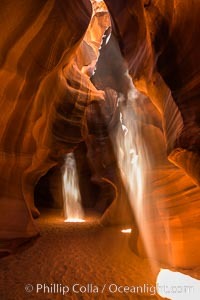 Light beam in Upper Antelope Canyon slot canyon. Slot Canyon Picture. Hiker in Buckskin Gulch. 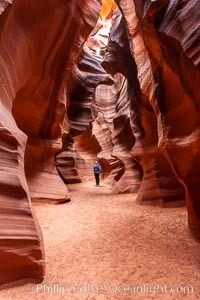 A hiker considers the towering walls and narrow passageway of Buckskin Gulch, a dramatic slot canyon forged by centuries of erosion through sandstone. Buckskin Gulch is the worlds longest accessible slot canyon, running from the Paria River toward the Colorado River. Flash flooding is a serious danger in the narrows where there is no escape. 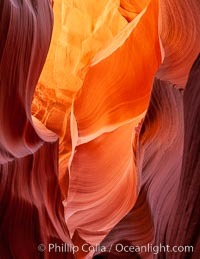 Stock Photography of Slot Canyon. Lower Antelope Canyon, a deep, narrow and spectacular slot canyon lying on Navajo Tribal lands near Page, Arizona. 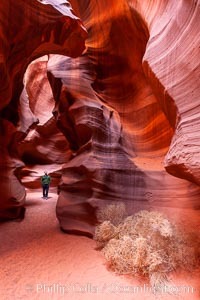 Photograph of Slot Canyon. 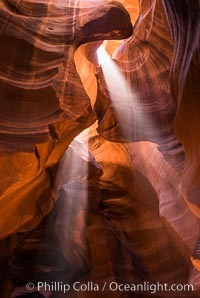 Light Beam in Upper Antelope Slot Canyon. Thin shafts of light briefly penetrate the convoluted narrows of Upper Antelope Slot Canyon, sending piercing beams through the sandstone maze to the sand floor below. 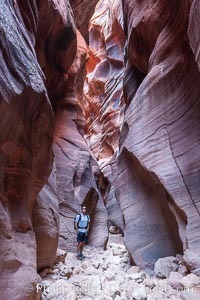 Slot Canyon Photos. 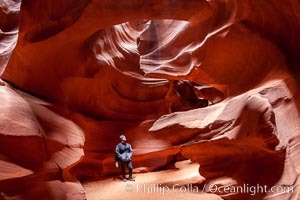 Canyoneering, hiking and exploring in Antelope Canyon slot canyon. 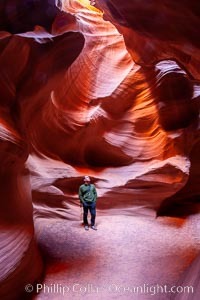 Professional stock photos of Slot Canyon. 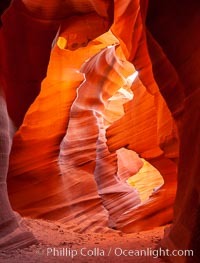 Lower Antelope Canyon, a deep, narrow and spectacular slot canyon lying on Navajo Tribal lands near Page, Arizona. Pictures of Slot Canyon. Lower Antelope Canyon, a deep, narrow and spectacular slot canyon lying on Navajo Tribal lands near Page, Arizona. Slot Canyon Photo. Upper Antelope Canyon slot canyon. Slot Canyon Picture. Buckskin Gulch hiker. 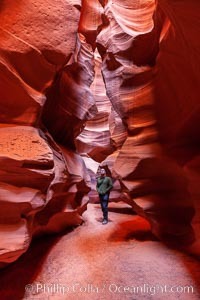 A hiker moves through the deep narrow passages of Buckskin Gulch, a slot canyon cut deep into sandstone by years of river-induced erosion. 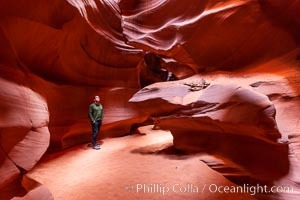 In some places the Buckskin Gulch narrows are only about 15 feet wide but several hundred feet high, blocking sunlight. Flash floods are dangerous as there is no escape once into the Buckskin Gulch slot canyons. This is a panorama made of sixteen individual photos. 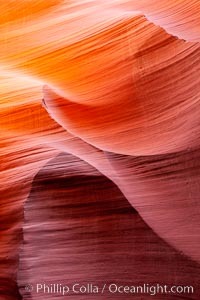 Stock Photography of Slot Canyon. Upper Antelope Canyon slot canyon. 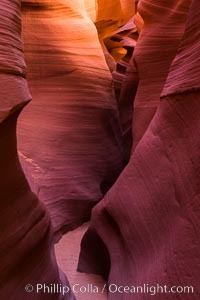 Photograph of Slot Canyon. Lower Antelope Canyon, a deep, narrow and spectacular slot canyon lying on Navajo Tribal lands near Page, Arizona. 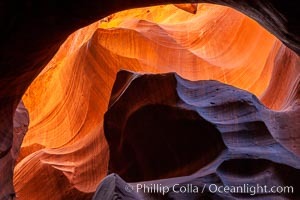 Slot Canyon Photos. Upper Antelope Canyon slot canyon. 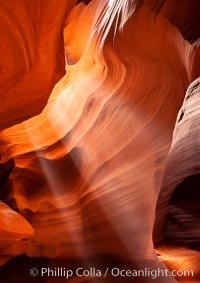 Slot Canyon Image. Upper Antelope Canyon slot canyon. Pictures of Slot Canyon. Upper Antelope Canyon slot canyon. Slot Canyon Photo. Lower Antelope Canyon, a deep, narrow and spectacular slot canyon lying on Navajo Tribal lands near Page, Arizona. Slot Canyon Picture. Upper Antelope Canyon slot canyon. 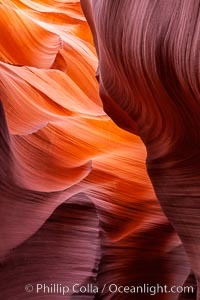 Stock Photography of Slot Canyon. Lower Antelope Canyon, a deep, narrow and spectacular slot canyon lying on Navajo Tribal lands near Page, Arizona. 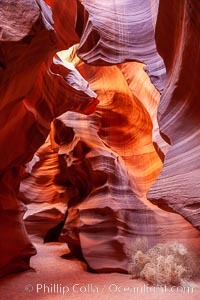 Slot Canyon Image.